Trustee's offsetting claim monsters "abuse of process". Bankruptcy notice served on trustee Max Prentice an “abuse of process”. The latest judgment trundled out of the courts in response to the lengthy trench warfare between bankruptcy trustee Max Prentice and Coshott family company Fewin Pty Ltd has found that a bankruptcy notice served on the BPS Recovery partner was an abuse of process. In handing down his judgment last week Justice Robert Bromwich of the Federal Court found that Fewin served the notice – relating to a $16,500.00 costs order stemming from separate proceedings in the Supreme Court – despite knowing the veteran trustee had an offsetting claim via a $25,000 costs order of the Federal Court. Fewin had argued that the $25,000 costs order did not constitute a valid offset but it gave the judge insufficient evidence to answer certain pressing questions. “There was no evidence adduced on behalf of Fewin as to why it was pursuing recovery of the $16,500 debt from Mr Prentice via a bankruptcy notice, when that sum would be recoverable from the trust funds and it indisputably owed him $25,000 as trustee, which upon recovery would have to be paid into trust funds,” Justice Bromwich said. The judge also questioned the motives of Fewin in relying on a bankruptcy notice to pursue a debt that was less than it owed, even if the debts differed in their legal status, and he approved of the way Prentice’s barrister Jim Johnson repelled Fewin’s claim that the trustee’s set-off failed the test of mutuality. “In a novel and somewhat ingenious argument, counsel for Mr Prentice argued that the prima facie absence of mutuality is not to be maintained upon closer examination,” the judge said. In the end the judge set aside the bankruptcy notice, declaring himself satisfied the trustee had shown the notice had been served to achieve an improper purpose and was in all circumstances an abuse of process. He ordered that Fewin pay Prentice’s costs and granted the trustee leave to seek a lump sum costs order. Despite the ruling of Justice Bromwich, no one familiar with these tortured proceedings would bet that an armistice is around the corner. Prentice was trustee of ex-bankrupt Robert Gilbert Coshott and he remains the trustee of the property or Robert Coshott. Fewin meanwhile is controlled by insurance broker Ronald Michael Coshott, 71 of Bondi Junction. In 2013 ASIC permanently banned Ronald Coshott from providing financial services for engaging in dishonest conduct, though not obviously from being a company director. A fresh challenge on some as yet unagitated point of law can’t be ruled out. 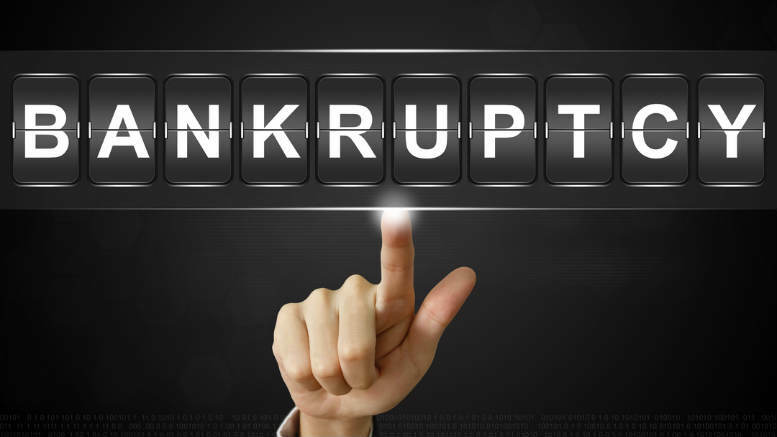 Be the first to comment on "Judge tosses out bankruptcy notice served on trustee"